Truth be told, I’m stunned at the amount of Pokemon accessories that there are available. Seriously stunned. I know it’s fun and cute and everything, but there is just so. much. stuff. So much in fact, that I’ve gone down the rabbit-hole of buying some! 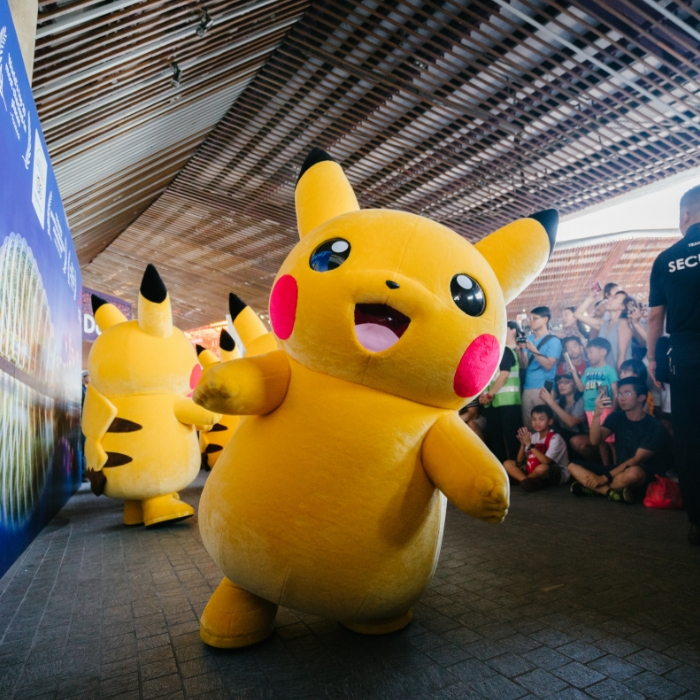 Have you been consumed by the Pokemon craze yet? If not, it’s time to get on board! My little ones and I have adored chasing those tiny creatures. In order to continue the craze, I had to find the cutest little Pokemon GO accessories available on the planet. While this is by no means an all-inclusive list, here are a few items to check out! Pokemon Socks! – If there’s something you need in your life, it’s Pokemon Socks. Are these not perfect? These socks are especially great for kiddos who wear school uniforms! They can celebrate their love of Pokemon GO with a few pairs of awesome socks. Pikachu Backpack– Go to your next gym battle with never-ending confidence. Nothing in the world is as cool as being able to carry around your own Pikachu Backpack. All of the other Pokemon Go-ers will definitely be envious of all of the awesomeness. Pokeball Bag – You need all of the Pokeballs you can get when you’re out there in the Pokemon world. Pick up this Pokeball Pack to help keep your mind focused on everything Pokemon and Pokeballs! Pikachu Hat – If you want to look as cool as possible as you hunt Pokemon, then you need this Pikachu hat in your life. Seriously, does hunting Pokemon get as cool as this? I think not! Pizard Cloaked Pikachu – How adorable is this little guy? When your out Pokemon Go-ing, grab this guy for good luck. 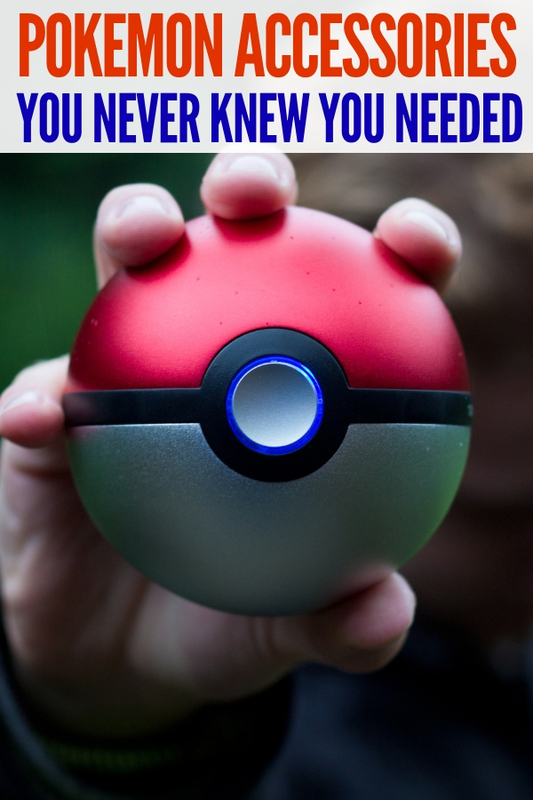 You never know, maybe he’ll help bring all of the Pokemon directly to you! Takaratomy Action Figure- Want to look really cool while Pokemon hunting? You need this Takaratomy Action Figure. He’s cool on the GO or while playing at home. I don’t think you can ever have too many “things” Pokemon focused. When it comes to Pokemon accessories, you gotta catch them all. Are you as addicted as I am? Catching Pokemon can’t be taken lightly…It’s an addictive little app that I can spend hours upon hours playing. Make sure you grab these Pokemon accessories to help make your Pokemon catching days even more awesome. Do you have any Pokemon accessories that you love and adore?